Isabail on route to see the King in order to make a plea to find justice for her brothers murderer, finds herself kidnapped and at the mercy of a outlaw, Aiden MacCurran. The man who is known as a traitor and the man who murdered her brother. Aiden, was framed and now he and the few people left from his clan alive are just trying to stay ahead of those that hunt them. Aiden needs the information that he knows Isabail is keeping from him and he will do anything to get those answers. Imprisoned and not knowing what is in her future, so doesn’t want to trust Aiden. Even though Isabail is a prisoner, a slow and burning passion builds between herself and Aiden. A Desire so fierce that she starts to believe in a future together, with a man that has made her believe and trust again. Isabail and Aiden although enemies, find a more powerful love than anything they could have dreamed. When A Laird Takes A Lady is the second book in the series, and it continues on right from where the last book leaves off. The three books are all connected to each other from what I gathered from reading this one and the previous book “Taming A Wild Scot”. In When A Laird Takes A Lady we see Aiden’s story. Aiden is the MacCurran clan’s laird. Aiden feels responsible for his people, and has a week to get the answers he needs from Isabail so he can get his land back and have his people safe again. There is one thing he doesn’t count on. the way that Isabail would turn his world topsy turvy in one day. I enjoyed the first book, but boy did I enjoy this one even more than the previous book. Rowan Keats knows how to write a good highlander romance. 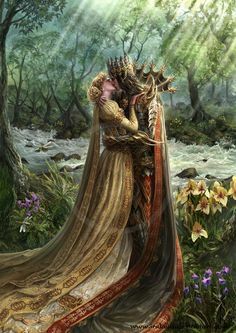 There was a feeling of passion and history involved in the story, and I loved the sweet romantic note to the story that just sings to you as your reading it. The characters in the story are moving and full of emotion. 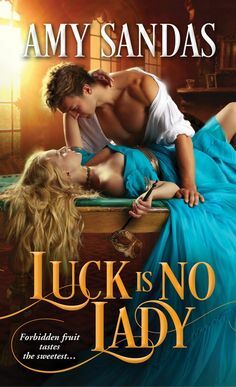 There is a way that this author weaves a story and with Aiden and Isabail at the helm, you see such a level of sensuality and a rich story line to keep you engaged until the very end. Overall a stunning display of romance, history, and a story full of flavor and spice. GUARANTEED TO CAPTURE YOUR HEART! !